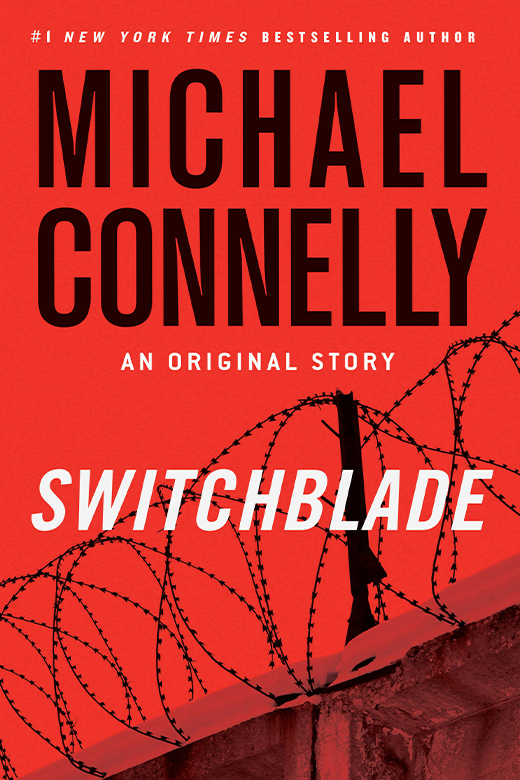 An engaging short story whodunit pitting Detective Harry Bosch against a switchblade killer, in a cold case investigation. A timely tip, a tentative prosecutor, and a surprising twist. Switchblade is believable. That's one thing I love about Bosch and appreciate about Michael Connelly. Bosch is no superhero; he's crusty, often sullen, but absolutely relentless in pursuing justice. He gets the job done. Connelly too. Excellence is in the details and Connelly delivers excellence -- again!